Mary Noel. Photo: David Schmitz. Decades before she was a member of the Oak Grove School district school board, before she was an elementary school principal, before she was a teacher, before she helped coordinate Civil Rights-era protests at San Jose State, Mary Noel (nee East) was a young girl growing up in then-segregated Pensacola, Florida. She still remembers what it felt like to march in parades (“Black kids were always put at the end of the parade,” she says) and recalls the daily injustices endured by her parents. From a young age, Noel intuited that her future lay in education. Oakland was her first stop, where she enrolled in pre-nursing junior college courses, later transferring to San Francisco State University to obtain her teaching credential. 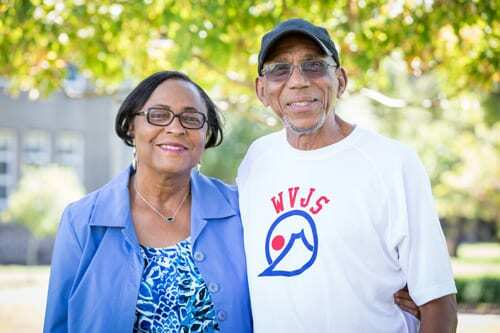 Along the way she reunited with her high school flame, a talented runner named Ken Noel, ’66 BA, ’68 MA, Sociology, who teamed up with fellow sociology student Harry Edwards, ’64 Sociology, ’16 Honorary Doctorate, to form the Olympic Project for Human Rights (OPHR) at San Jose State in 1967. If you ask Noel, though, the OPHR was just one representation of the push for equality and inclusion at San Jose State. In 1964, President Lyndon Johnson declared a “War on Poverty,” an initiative that introduced federal civil rights legislation that helped crack open the door for Noel’s outreach efforts. Funded by the Economic Opportunity Act of 1964 and the Higher Education Act of 1965, Upward Bound programs helped create pathways for students who may not otherwise have had access to higher education. Noel became an active Upward Bound recruiter, visiting San Jose high schools to mentor students, review transcripts, recommend courses and help them plan for college. Her outreach efforts were later organized with the College Commitment Program, a San Jose State effort to recruit and retain students, especially students of color. Noel’s goal was creating opportunity, both for Upward Bound and College Commitment students and for enrolled black students, many of whom faced housing discrimination. When newly recruited Upward Bound students arrived in San Jose for the first time, she and Ken would pick them up at the airport, help them find housing, introduce them to administrators on campus, and check in on them often. Much of her extra time was spent volunteering with the Olympic Project for Human Rights. Her career as a teacher, which she started while working for the OPHR, flourished as she taught generations of children in south San Jose. In the late ’90s she returned to San Jose State to earn a master’s degree and an administrative credential, eventually becoming an elementary school principal. In 2007, the National Alliance of Black School Educators named Noel the National Elementary School Principal of the Year focusing on equity. Though she retired in 2008, she started a tutoring and mentorship program at Del Roble Elementary School that same year and has been an active school board member since 2002. Through all of the changes she has witnessed over the past 50 years, from education to social justice to housing, Noel’s core belief in the power of education remains intact. 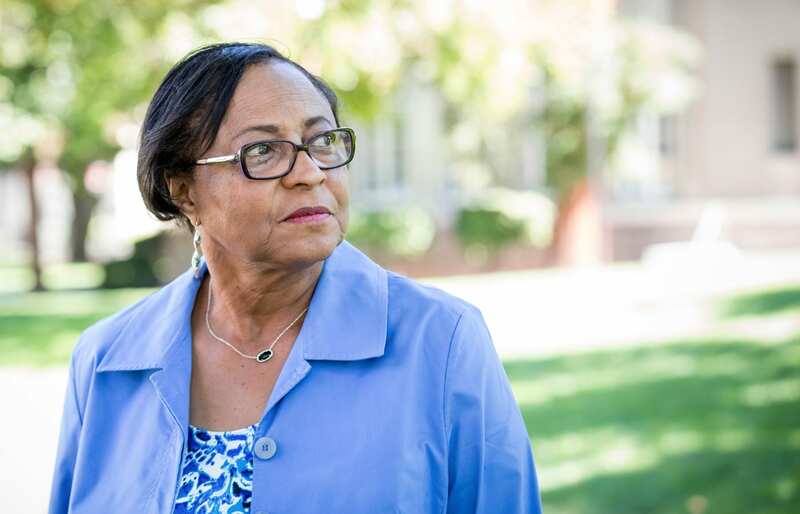 Of her many accomplishments, she says that her proudest moment was watching her cousin Lillie East, ’71 Health Science, thrive at San Jose State. In comparing their experiences, it is what she doesn’t say—the challenges Noel herself endured as a young woman navigating the changing world—that demonstrate the real impact she has made on her family, her community and society as a whole.